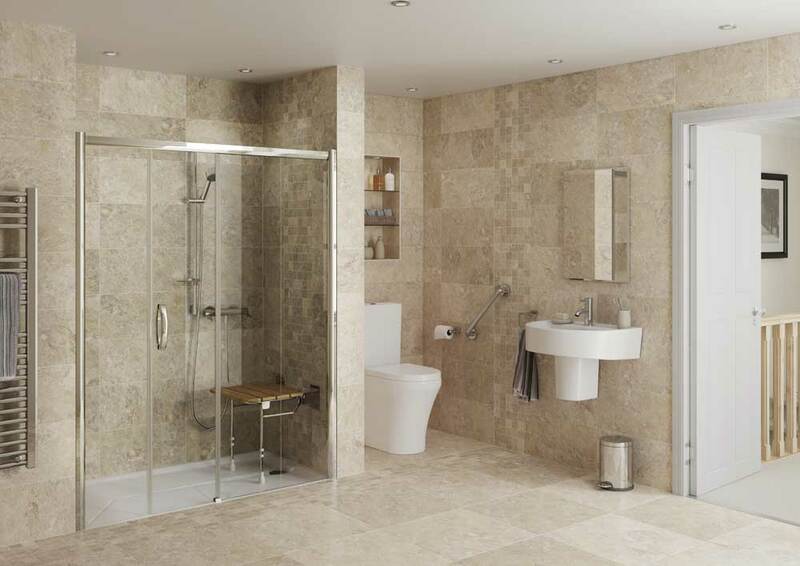 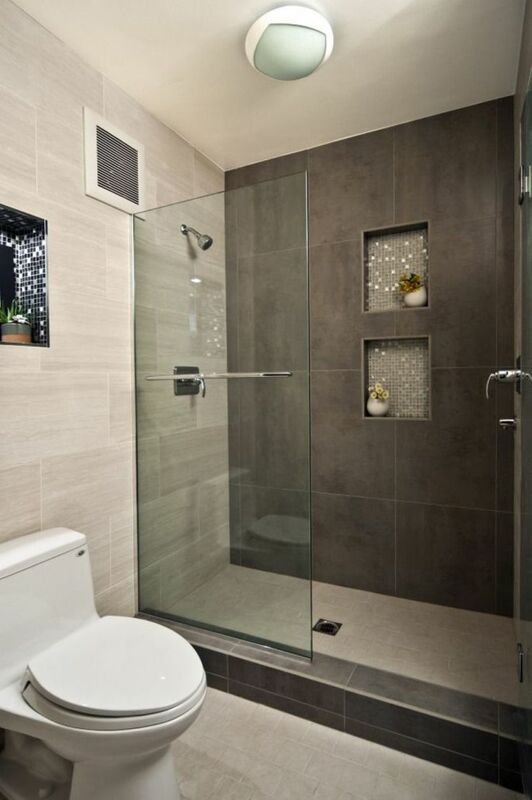 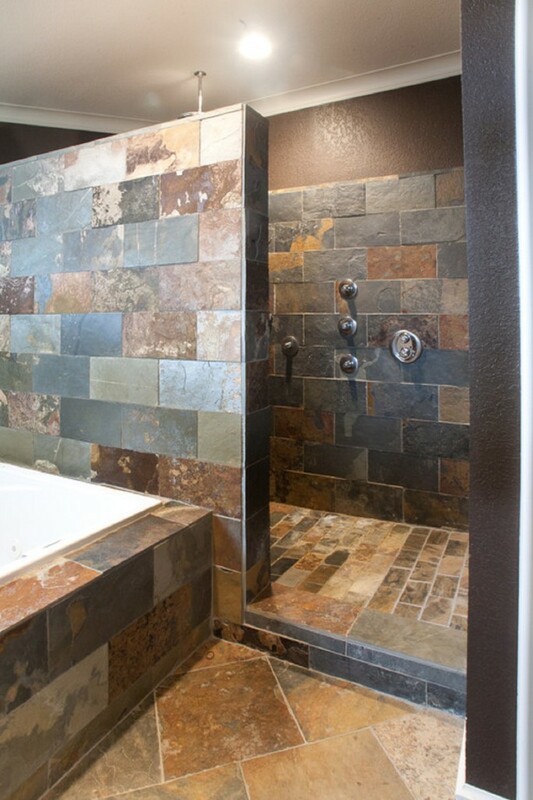 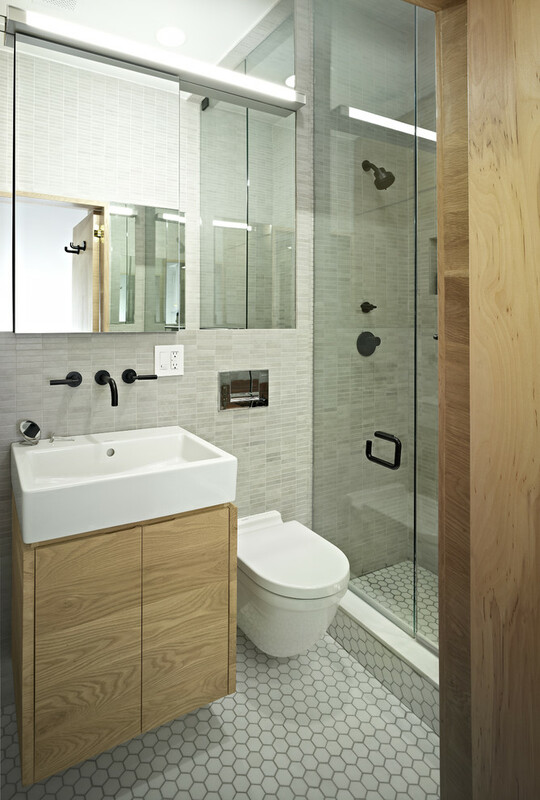 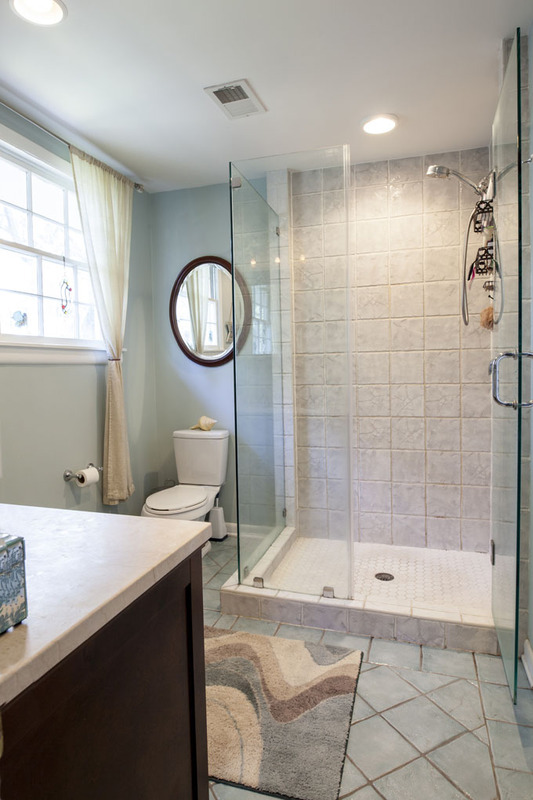 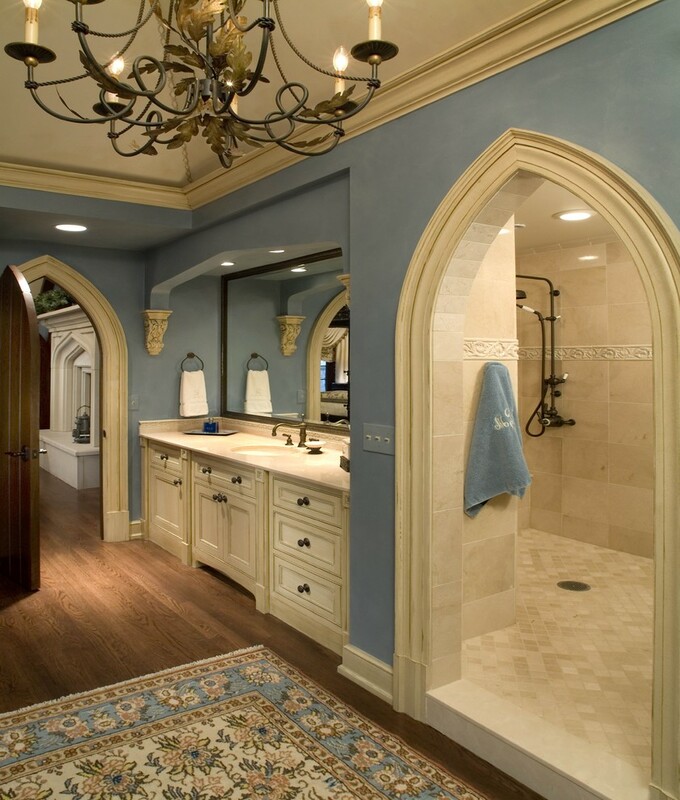 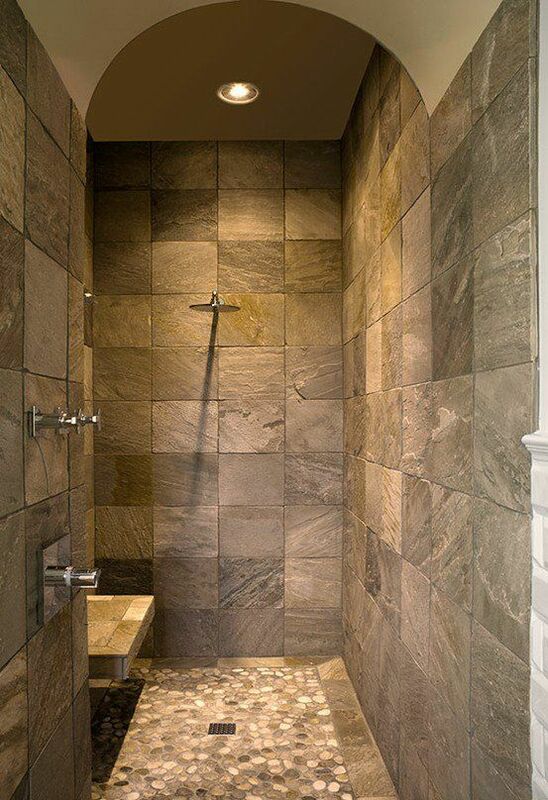 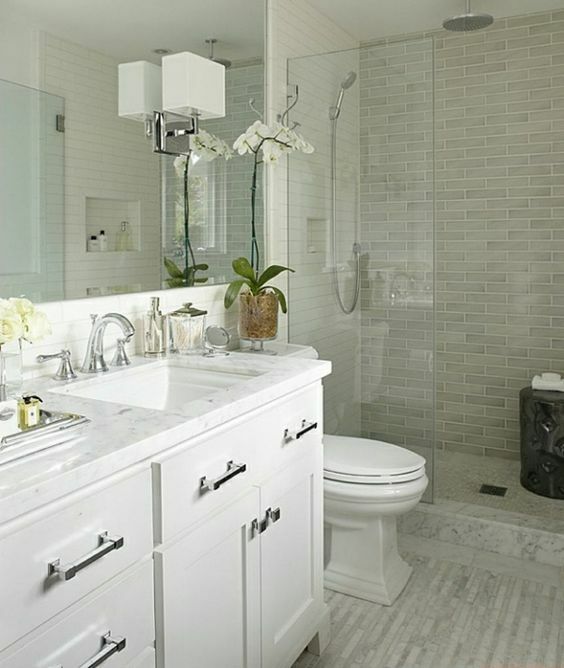 Walk-in showers are the most elegant and functional accessory for any bathroom. 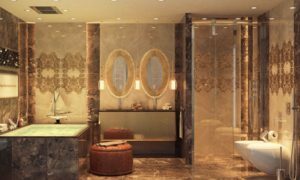 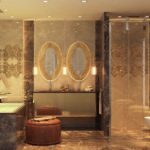 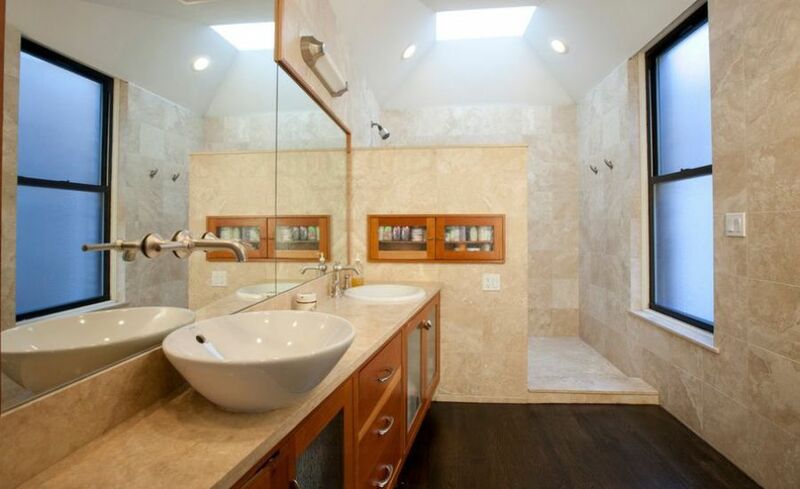 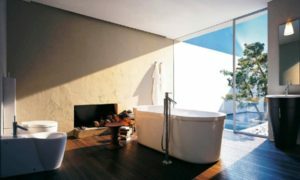 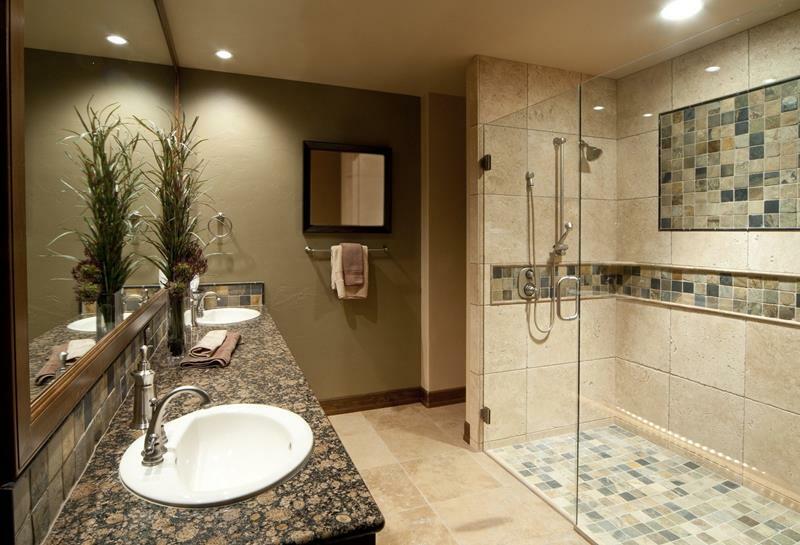 Checkout our latest collection of 20 Awesome Bathrooms With Walk In Showers. 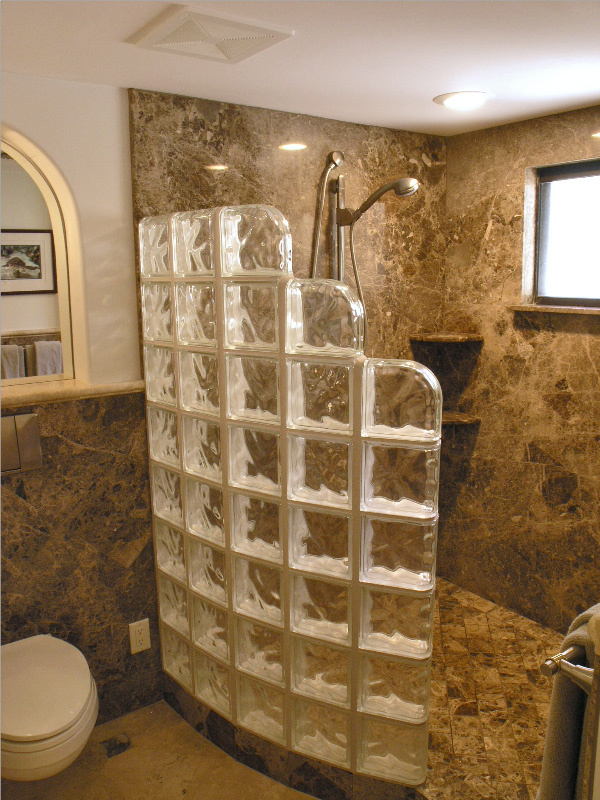 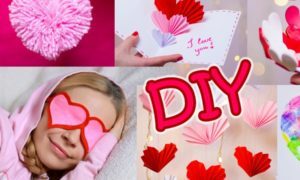 Although Bathroom decoration is mostly ignored, but it has its own functionality and importance. 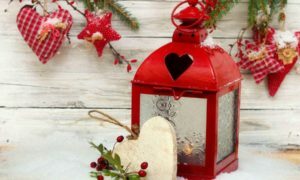 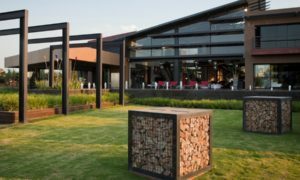 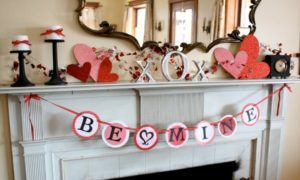 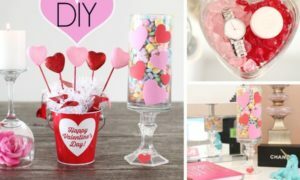 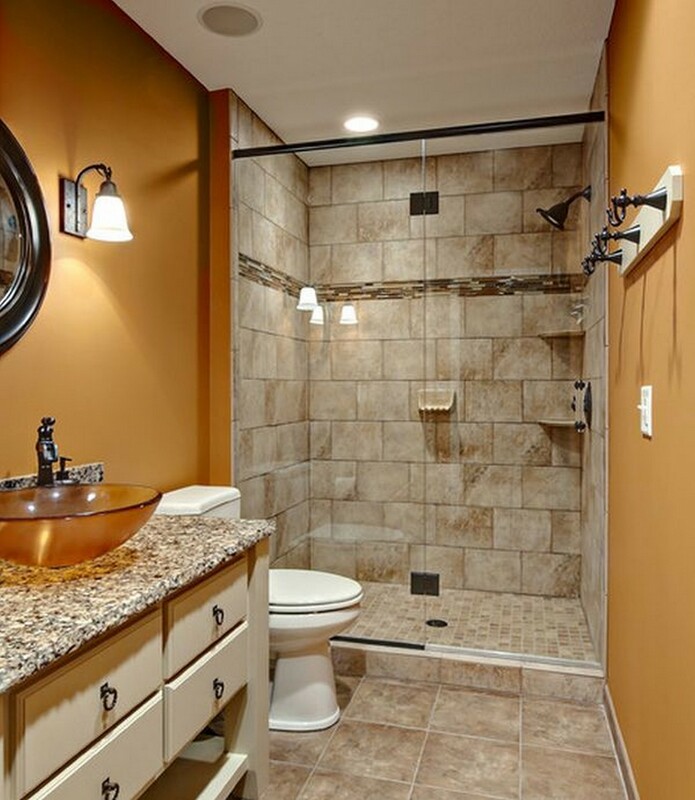 Its decoration definitely adds to the value of the house. 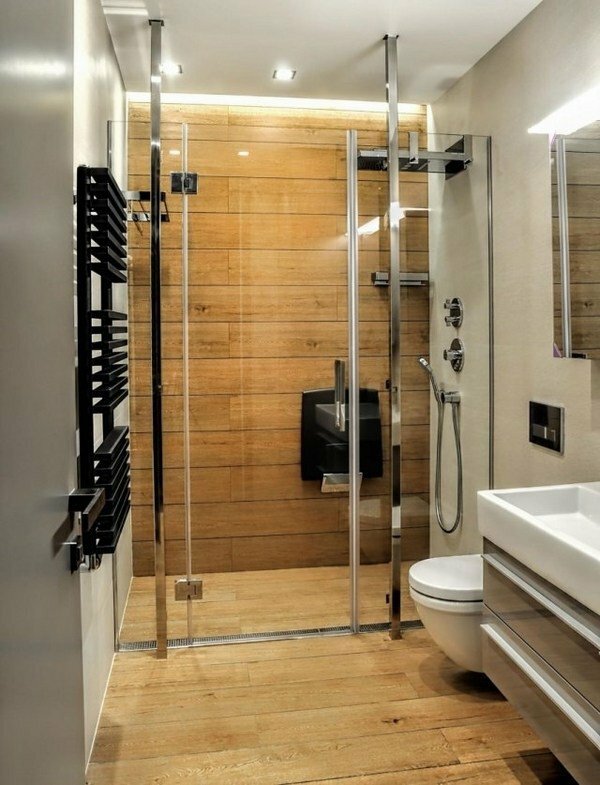 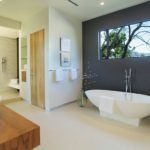 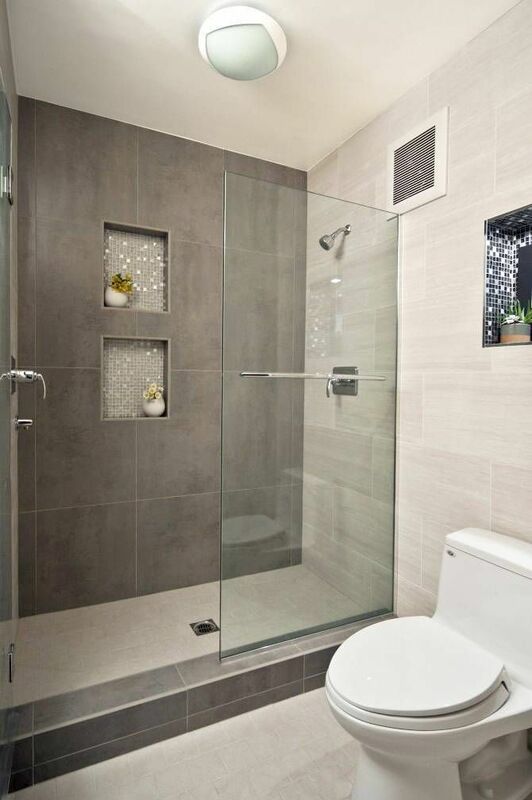 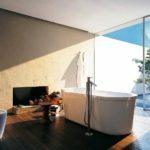 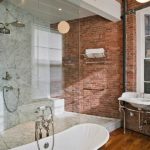 If you feel that your bathroom’s shower is in need of an upgrade, and you’re looking to go the walk-in shower route, then checkout our latest gallery and GlassShowerDirect.com. 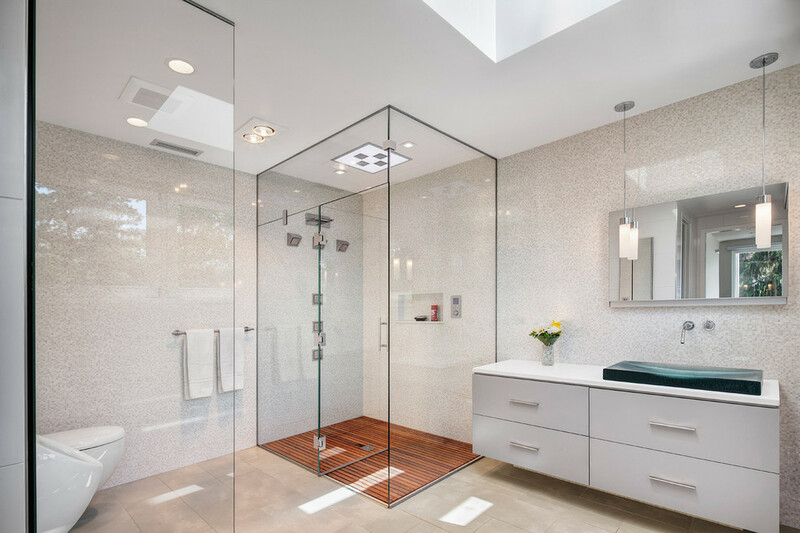 The walk in showers are the recent trend nowadays. 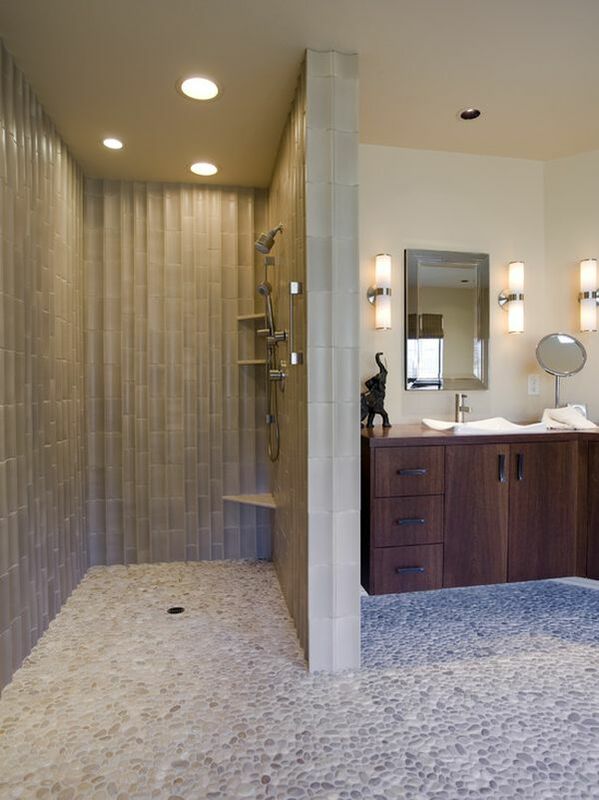 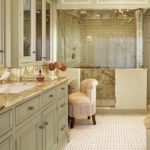 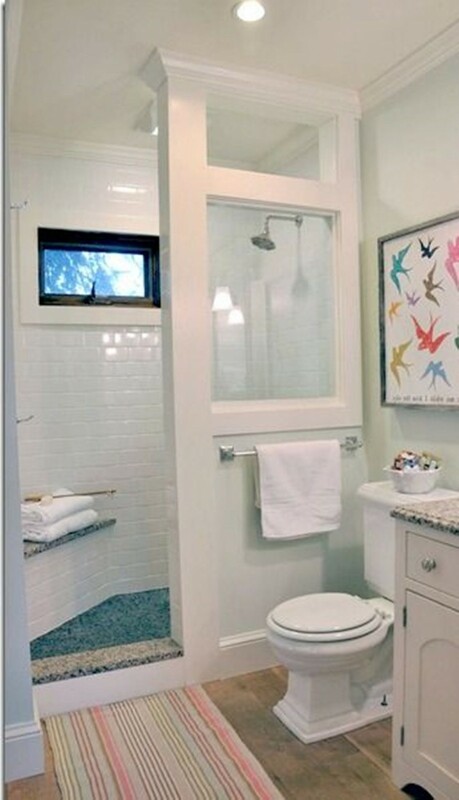 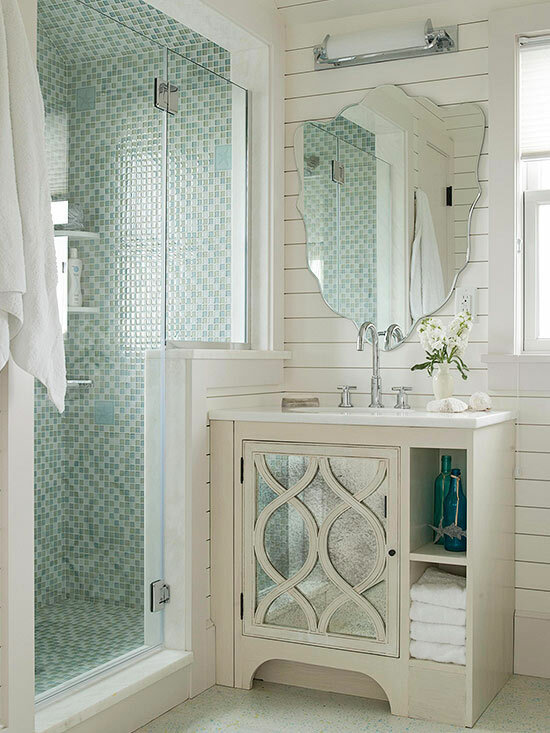 You’re sure to find plenty of inspiration on this list for a walk-in shower of your own!